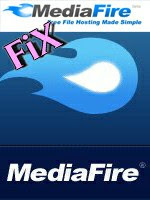 Mediafire is one of the best and free hosting service.It gives Free Unlimited Hosting Space and when you download something it gives Unlimited Download speed.That's why MediaFire is most Loved one than other hosting services.anyway, some users face trouble with Downloading with MediaFire links sometimes. The problem is, page automatically and Continuously refreshed when we click on the download button. And the good news is, i found some solutions for that problem. 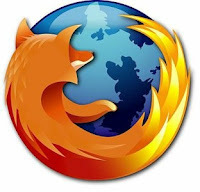 If download problem cause by browser cookie,you have to delete the cookie file. Tools --» Options --» Privacy "Tab" --» Click on "Remove individual cookies"
Choose " the beginning of the time "
Select only " Delete cookies and other site data "
Click on " Clear browser data "
I think theses methods will help you... Happy Downloading....!! sorry friend ! i maintain this blog only in English.